Ujazdowski Castle Centre for Contemporary Art and Biennale Warszawa are pleased to announce the results of an open call for Re–Directing: East curatorial residencies and seminar 2019. We congratulate the selected curators and cordially thank for all the submissions. Re–Directing: East curatorial residency is a peer-learning workshop, a curatorial seminar, an extended site exploration and a research opportunity for a group of international curators-in-residence. 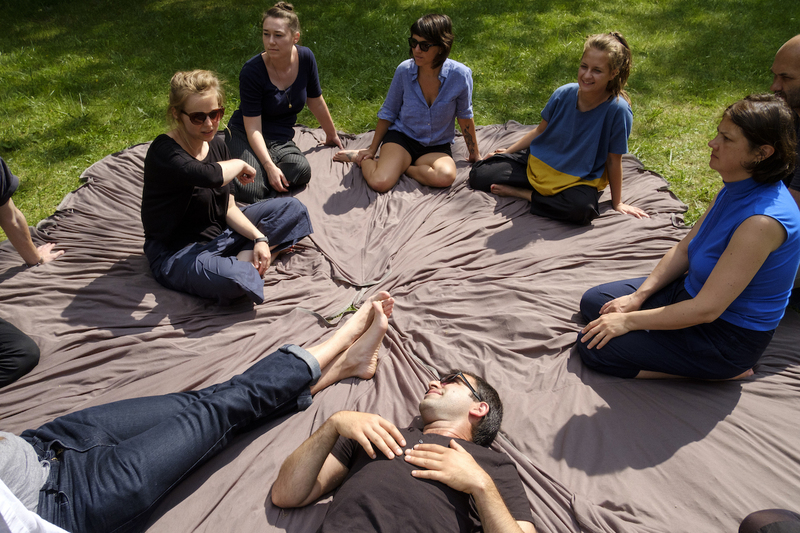 Re–Directing: East Curatorial Residencies was initiated in June of 2013 by the residency program of U–jazdowski. In 2019 its participants will work together with the teams of U–jazdowski and Biennale Warszawa as well as other invited guests around the theme of Designing Futures, they will also participate in the transnational assembly in the frames of Biennale Warszawa program. The month-long residencies will last from 03.06 till 30.06.2019. Curatorial Residency and Seminar "Designing Futures"